Selamat Designs was founded in 1988 to make use of the vast quantities of wood off-cuts left over after production of large pieces of furniture in Indonesia. The off-cuts were utilized to make a stylish group of office and home accessories that launched Selamat Designs into national prominence yet remain committed to its green principles. Over the years, customers began demanding larger and larger pieces and as a result Selamat Designs expanded into the production of occasional furniture. 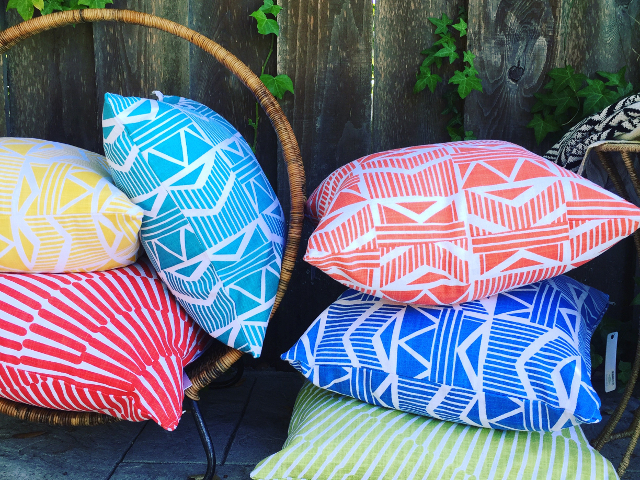 In June 2004, Thatcher and Shannon Davis, an entrepreneurial couple, saw the potential to take the company to the next level of success and acquired Selamat Designs. Since then, the company has evolved but continues to employ only the highest skilled craftsmen and utlize sustainable timbers of mahogany and teak then marry them with exotic materials such as rattan, leather, metal, bamboo and stone to create a diverse array of furniture and accessories.